E-LEARNING platforms are changing the Indian education landscape by addressing the demand-supply gap of both students as well as corporate employees by dispensing personalised learning outcomes, experts say. Online learning has widened the scope of education and transcended it beyond classroom boundaries. With high internet penetration in the last two years, it has taken over the traditional methods not just in the urban landscape but also in rural areas. The education system is evolving at a very fast pace, online education platform upGrad co-founder and MD Mayank Kumar said. “With industries directly connecting with e-learning institutions like ours, content has never been so up-to-date. All this put together makes e-learning platforms complete, and students and working professionals future-ready, in a matter of months,” he said. Kumar noted that e-learning penetration in corporations is increasing, regardless of the company's size. Since class-based training is more expensive, proportionately, for small and medium-sized firms, these firms are increasingly recognising e-learning as a convenient and cost-effective mode. According to a report by KPMG, the Indian online education industry will grow from 1.6 million users in 2016 to 9.6 million users by 2021. “In the current scenario, professionals will be required to re-skill themselves every 3-4 years to remain relevant in their evolving job roles,” said Zairus Master, CEO, Shine Learning.Com, which gives access to certification courses from top global educational service providers. At this scale, e-learning platforms are the only way forward. Professionals will need to equip themselves with relevant skills before their current skills become obsolete. 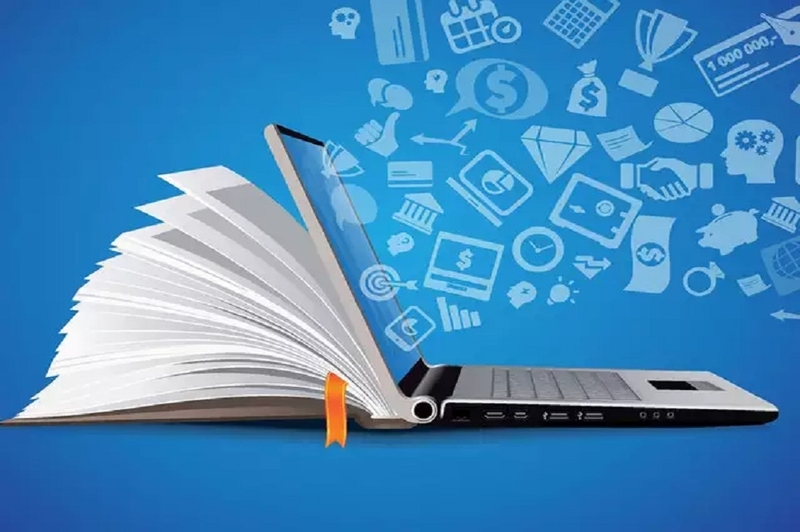 Moreover, the Government is adopting a series of measures to bring a technological revolution to accentuate e-learning which will ultimately lead to a major shift in the Indian education sector, experts added. “E-learning platforms are bringing a measurable difference in students' engagement and performance. It is reducing gaps in the delivery of education and giving a new dimension to the education space,” Pearson India Managing Director Vikas Singh further said.